Didja see the #1, didja? 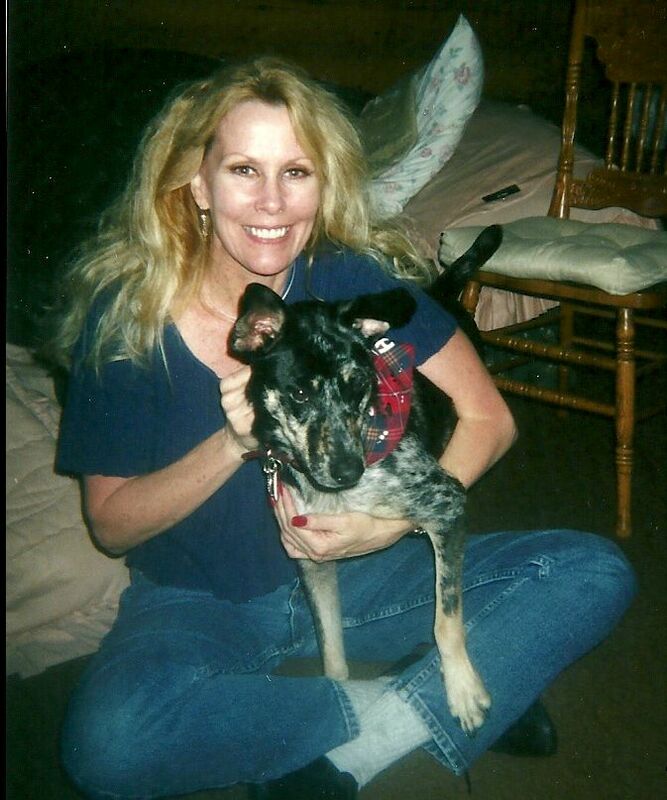 Baby Rae and I are dancing…. 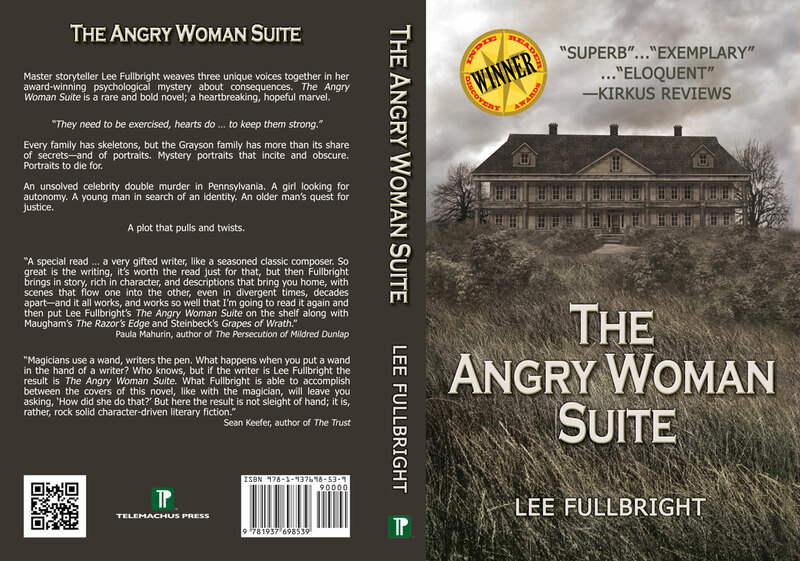 The Angry Woman Suite is currently #1 in Historical Fiction and #3 in Mystery. This entry was posted in A Writer's Life and tagged Amazon #1, Historical Fiction, Kindle store, Lee Fullbright, mystery, suspense, The Angry Woman Suite. Congratulations, Lee, Your book deserves the position. I still love the feel of pages in my hand and refuse to buy a Kindle. Enjoy your holidays and try to schedule a signing trip up here. I still love to cook and you are more than welcome. I will bet you i can turn your dog into a friend within a couple of hours. Animals and kids all seem to take to me immediately. Thanks, Claude. I actually prefer paper, too. Don’t tell anybody. 🙂 Thanks for checking in! If any book deserves it, it is yours! And, your sweet fury daughter couldn’t look prouder. Big cyber hug from your fans in Ojai! I am pretty sure you are my guardian angel, Paulette. And let’s hear it for Ojai!